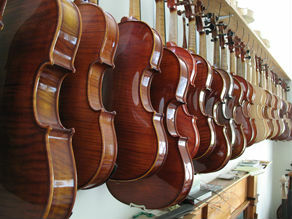 All of our rentals include a bow, a case, and rosin. We also offer FREE check-ups and maintenance for our instruments and recommend that you visit us every 3 months to keep your instrument in top playing condition. Prices do not include 6% PA sales tax or Damage Protection Plan. Here is a link to our Rental Agreement.